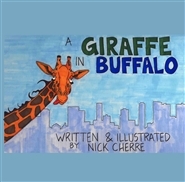 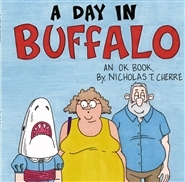 Come take an adventure with Leonard the Giraffe as he takes a break from his every day zoo life and explores the city of Buffalo, New York! 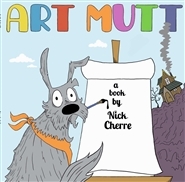 Art Mutt is struggling to find inspiration in his everyday life. 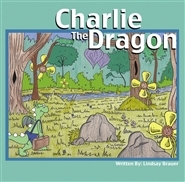 Join him on an adventure, where he will learn that creativity is the most important tool needed to make great artwork!